Get access to a lifetime of lessons in key Apple languages for iOS 9, Xcode, and more. There’s plenty to learn about coding for iOS’s range of products. 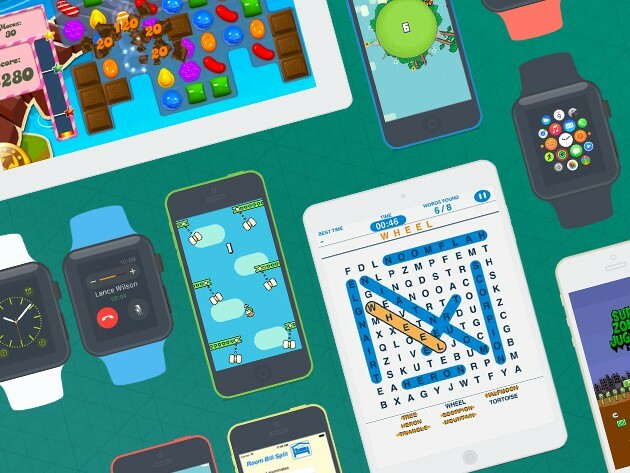 From Swift to WatchKit to Objective-C, there’s enough to learn to last a lifetime. Thankfully we’ve found a way to get a lifetime of access to iOS & Xcode Developer Training, which normally goes for almost $8,000, for just $79. With more than 800 video lectures, over 65 hours of material with new stuff added every day, there’s something here beginner levels to advanced. As you go you’ll learn to build apps and games for Apple Watch, iOS 9, Apple TV, picking up marketing and monetization tips along the way from expert developers. Plus you’re free to re-skin and modify any of the cloned apps, like Candy Crush, Flappy Bird, with direct access to their source code. Give yourself all the time you can use to learn coding with iOS 9 for just $79 at Cult of Mac Deals.